You are looking at a iPhone 6 phone cover. 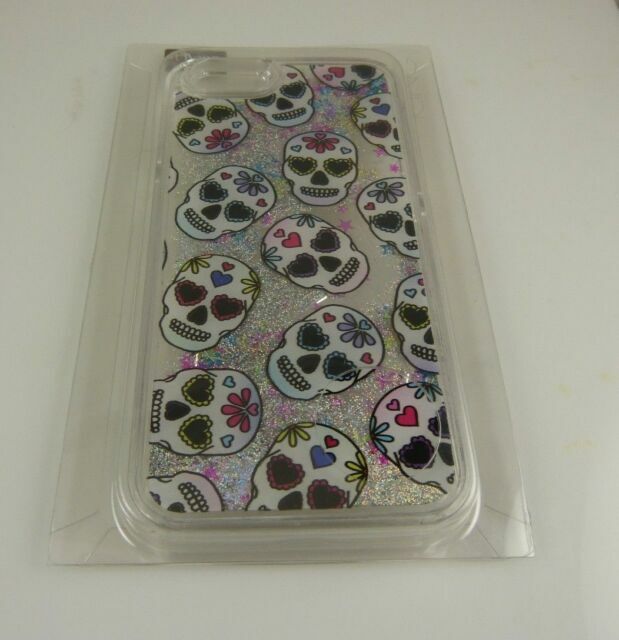 Has a glitter and star gel inside so as you move the phone case around the gel moves. Looks much beter in person hard to capture in photo. so cute to dress up your phone.